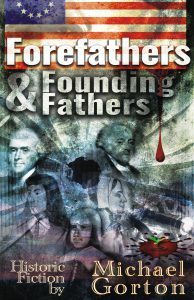 Forefathers & Founding Fathers – Just Released! 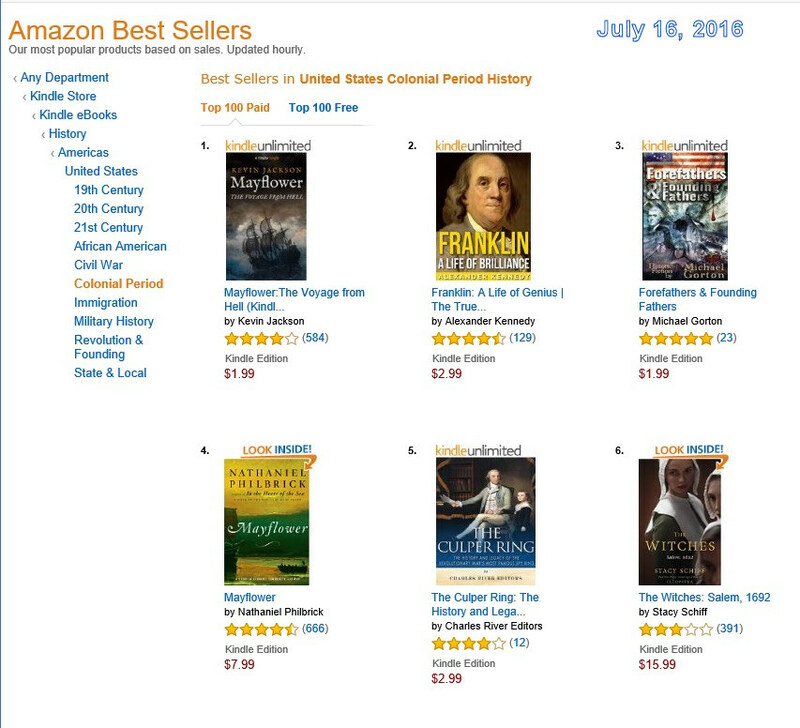 You can now buy Forefathers & Founding Fathers on Amazon.com. Get your copy today! “Forefathers & Founding Fathers vibrates with wisdom and insights. I look forward to the movie!” – Mark Victor Hansen, the #1 selling author of all time (Chicken Soup for the Soul and The One Minute Millionaire). © 2004- Michael Gorton & G2-Publications. All Rights Reserved.